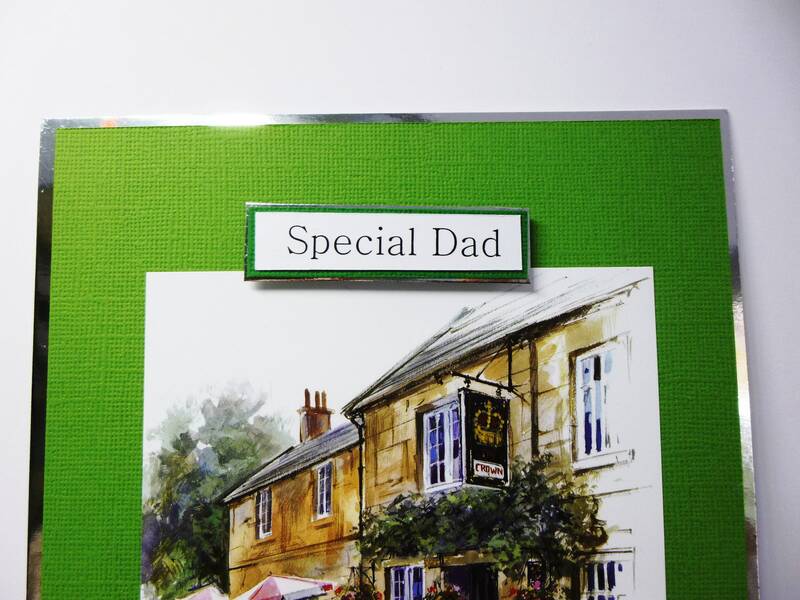 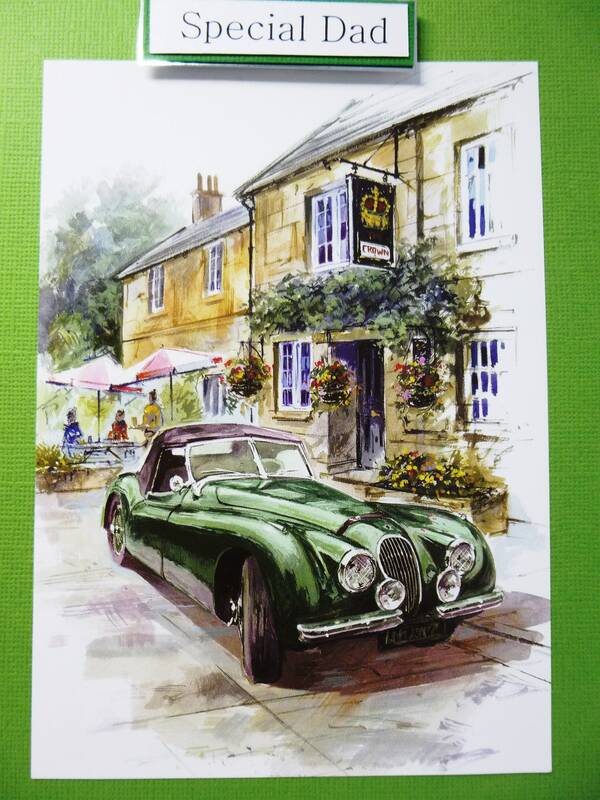 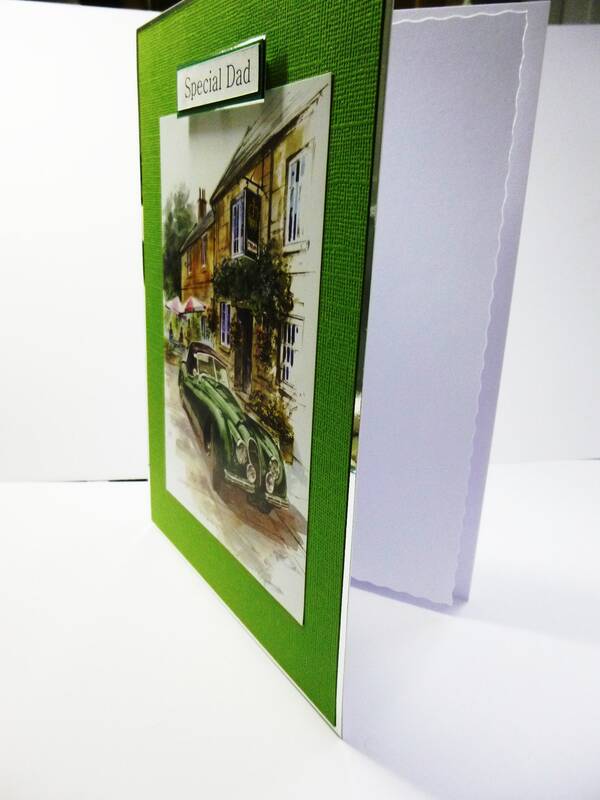 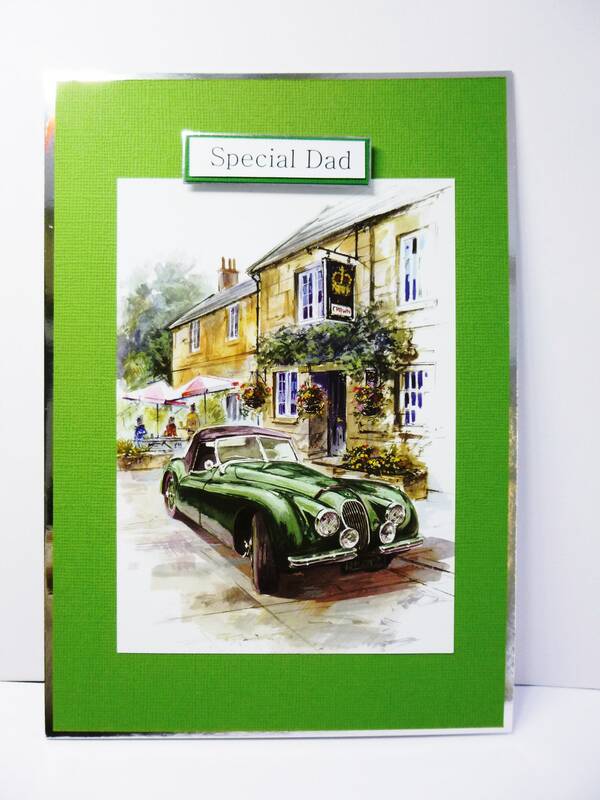 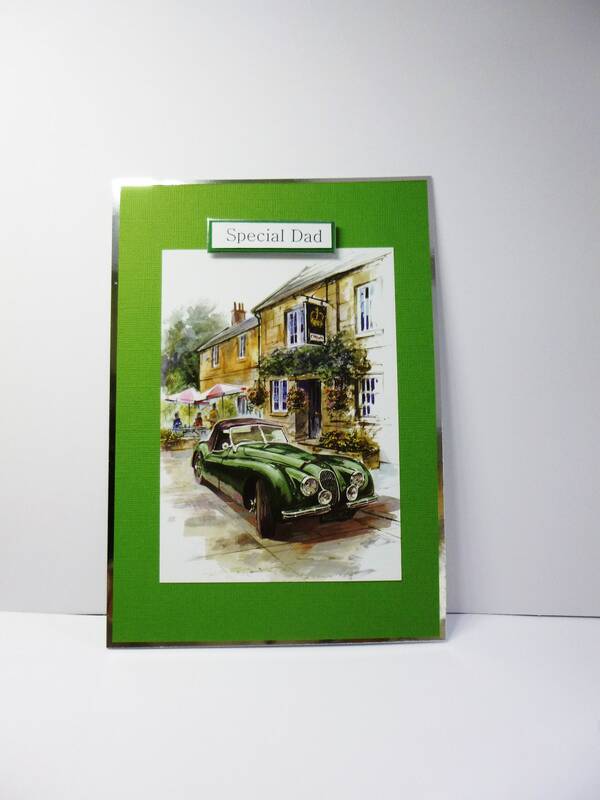 Fathers day card or birthday card, made from white base card and layered with silver card and green card, with a large topper in the centre of a green soft top vintage card, at the top at the card is a sentiment which says,' Special Dad'. 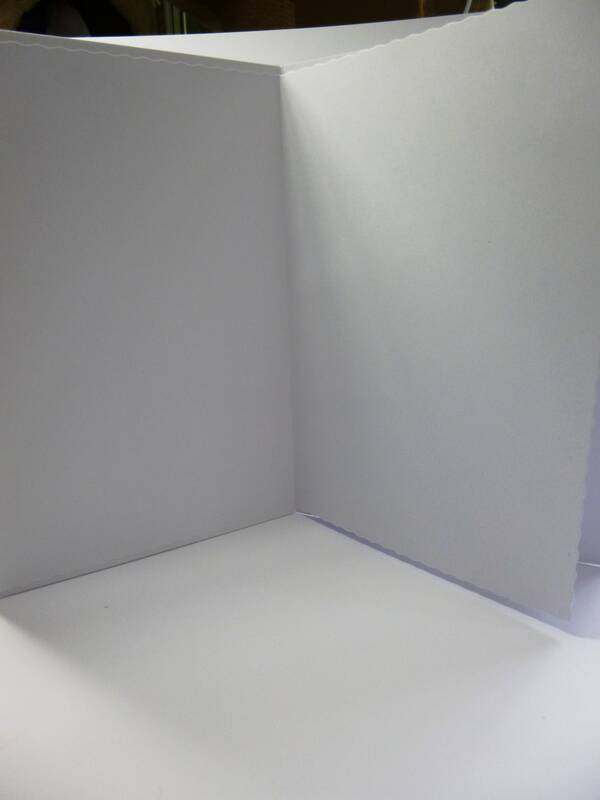 Inside the card is plain white paper for you to write your own personal message. 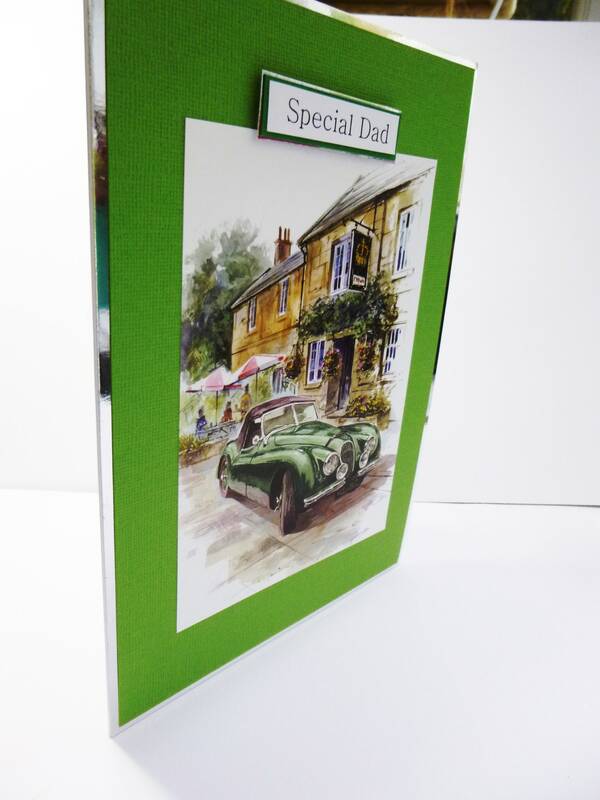 What a beautifully made card! 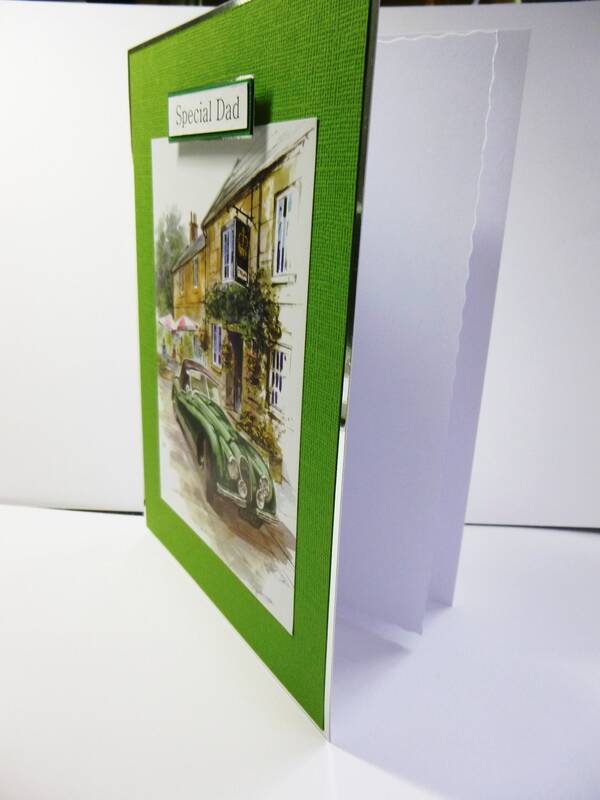 Everything about it is wonderful, including the nice packaging and fast shipping.